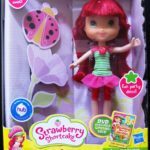 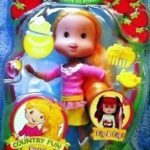 Home / Strawberry Shortcake Dolls / Strawberry Shortcake Berry Stylish Dressup 10+ Pieces! 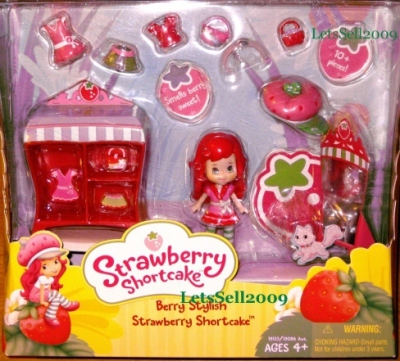 Dress this mini Strawberry Shortcake doll in one of her favorite fashion outfits. 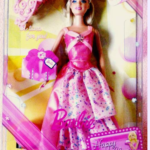 Store items such as dresses, hats and other garments in her dresser to keep them neat when she is not wearing them. 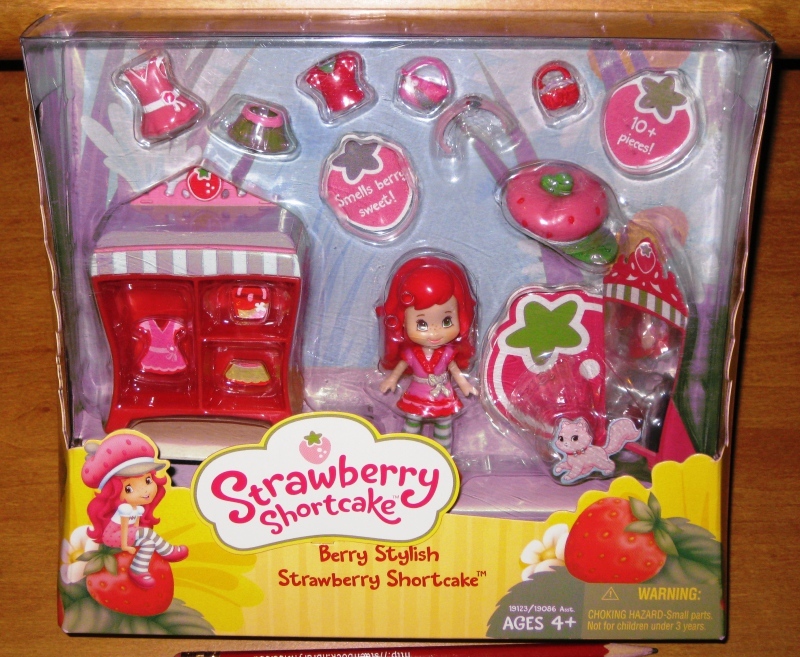 The Strawberry Shortcake mini dresser is complete with shelves to hold her dress up clothes and accessories. 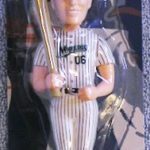 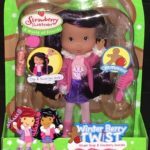 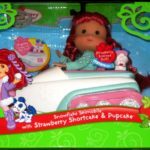 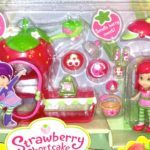 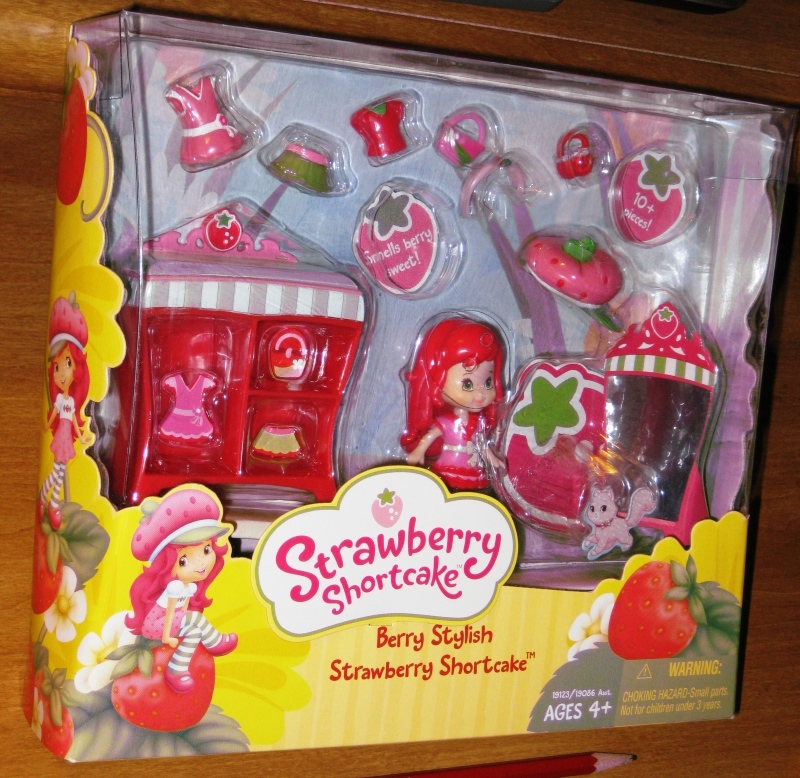 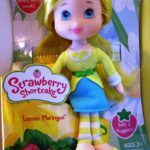 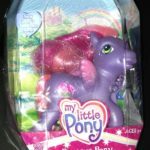 The Strawberry Shortcake doll is scented, stands about 3 inches tall, and comes with a removable strawberry designed cap. 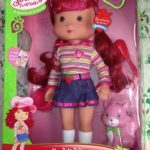 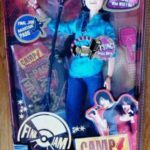 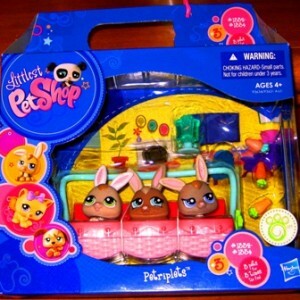 Other accessories include a second dress, a blouse, a skirt, and 2 purses. 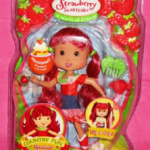 Strawberry Shortcake loves dressing to look her best to show off her sweet fruity personality!